People. Can’t live with em, can’t live without em. And like other businesses, with auto body repair, our employees are the biggest impact on customer service and overall performance. The most fun AND the most challenging aspect of building our company has been getting the right people and then building a team that cares about ourselves, our customers and improving our collision repair processes. Fortunately, we’ve come a long way and hats off to our team and management for continuing to build the right culture. 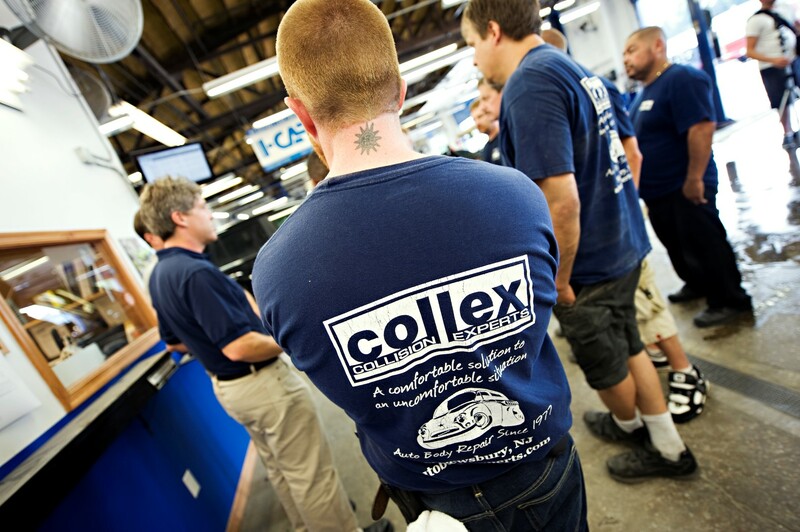 Culture is everything: our collective habits, an engrained attitude and understanding that what we do together for our customers comes directly back to us with faster repairs, great quality, friendly service and profitability. Our tagline helps remind us: a comfortable solution to an uncomfortable situation. People, culture – we definitely can’t live without them.